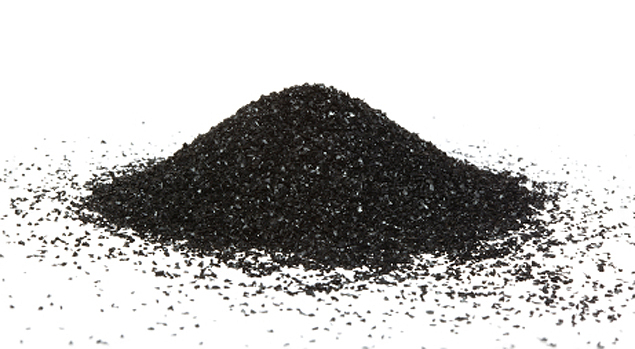 An all natural hand made herbal and charcoal blend for healthier clearer skin. 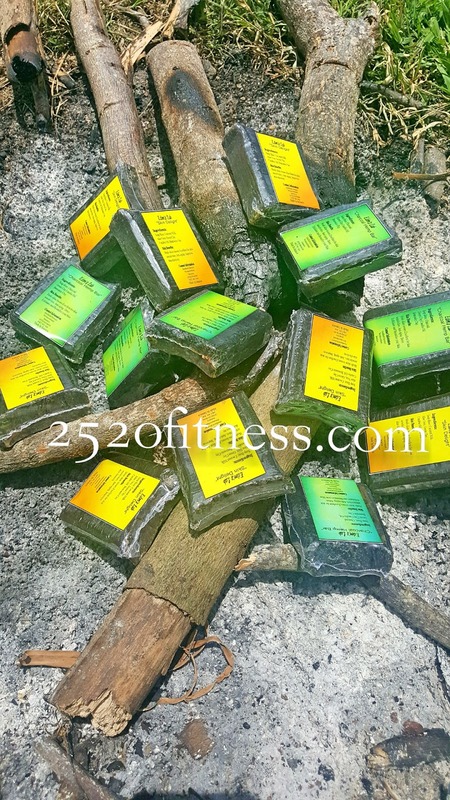 The Black Beauty soap is a very strong anti oxidant soap that is rich with herbs such as: king of the forest, cerase, chick-weed, neem, and moringa. 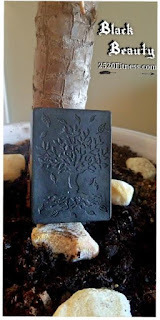 The soap also includes Charcoal for bacteria, chemicals, dirt and other small unwanted particles found in the skin. 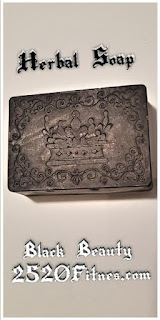 The main herbs such as king of the forest, cerase, chick-weed, and neem are utilized as its benefits for the skin have been very productive in our other blends of soap.However tthis soap to boost the collagen in the skin to improve its tightness helping to eliminate wrinkles and sagging skin. Oils such as JoJoba oil and vitamin E (70,000 iu) are also there for moisture and skin aging benefits. All of the herbs are unprocessed straight from the grounds of Jamaica. These soaps are also cold processed giving them longer life to each bar. while we have not focused our attention on the designs of our soaps in the past, with such a unique blend we decided to give as much detail to the soaps as the soaps does for the skin. Recommended usage is to wash once a day for first time users, especially those not accustomed to natural products such as herbs. These herbs come straight from the ground from Jamaica, no refining process which means they are highly potent. 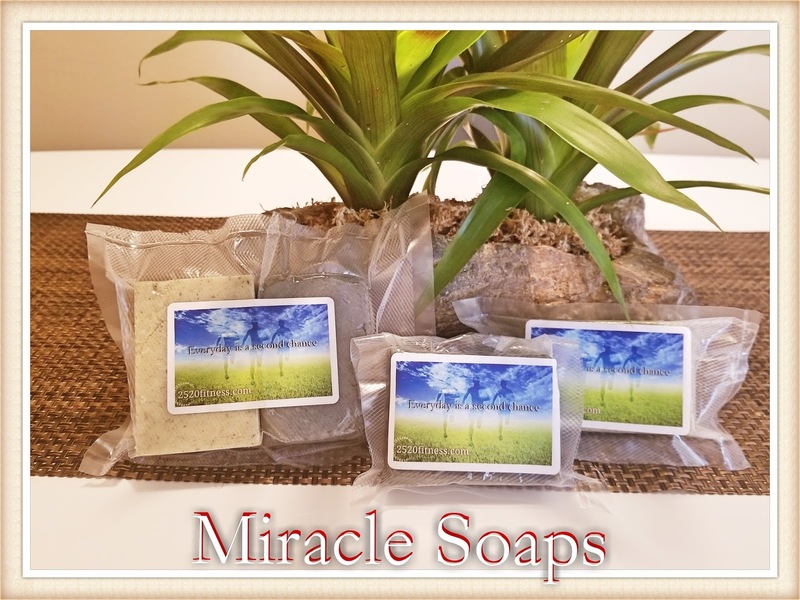 These soaps are NOT tested under any regulations, as they are a blend of natural products combined together to promote clear and healthier skin, at the usage of this product all consumers acknowledge that they are utilizing this product understanding that they are held accountable for any allergic reactions and misusage of these soaps. Every individual have different types of skin, from rough to soft, oily to dry, wrinkle to smooth, it varies in many different ways. Some are allergic to certain types of treatments, while other require the most potent of remedies to rectify a current condition. 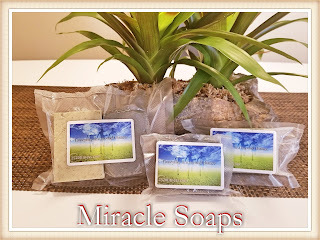 These varieties of miracle soaps helps in making an adjustment of what soap is right for you. The neem and cerase blend is a very simple and yet powerful way to treat many skin ailments. The neem which is known for its ability to detox the blood and enable a healthy repository and digestive system, is also known to remove acne and work as a great skin toner. This plant has hydrating and healing capabilities that makes it a great restoration for damaged skin, it also works well in promoting strong healthy hair growth. 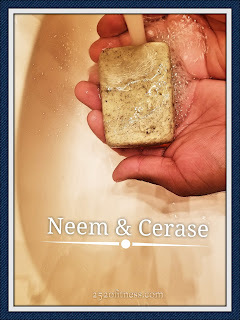 The benefits that are received from the cerase blend is that it too like the neem is great for cleansing the blood and works well on infections. Cerase however is known to work well for eczema and psoriasis. Cerase is known for aiding many internal issues with the body and it immune system, as it is rich in vitamin A and C, and also calcium and iron. The list of this herb is extremely extensive as it is known to have multiple benefits for incredible health. Recommended usage is to wash once a day for first time users, especially those not accustomed to natural products such as herbs. These herbs come straight from the ground from Jamaica, no refining process they are highly potent. Hands down one of the best, if not the best cheesecake you will ever taste. 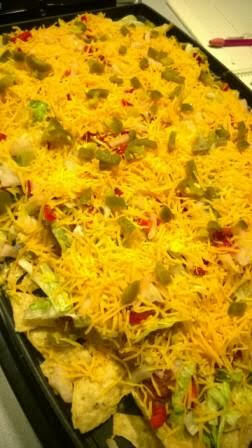 This recipe has secret ingredients that cannot be disclosed as yet. However copyright procedures are being taken so that the public can receive the necessary information to make this themselves. 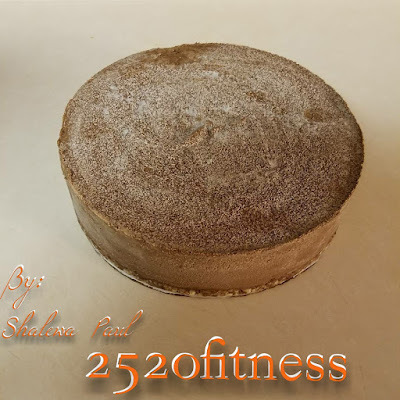 But until then this special kind of vegan cheesecake along with others can be ordered, through the information found below, also feel free to leave any questions or inquiries. 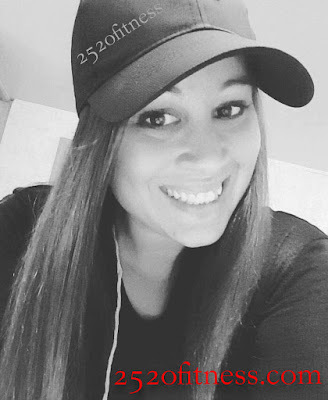 Hi my name is Stephanie Gibson and I am 31 years old, i'm a volleyball, basketball, and track coach and I have devoted my life to health fitness and I am proud to be a part of 2520fitnes.com. Although there are many things the we people set to achieve in life, none can be accomplished without God and good health. I workout about 3 to 5 times per week and have lost about 20 lbs and a total of 14 inches. I'm not gonna say it was easy, but my smile will testify that it was worth it. 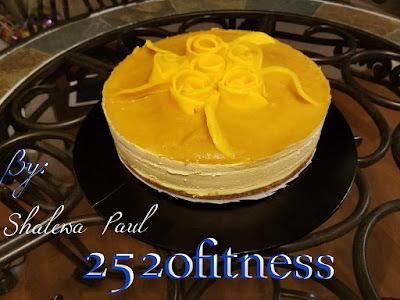 2520fitness.com is a wonderful site where others not only can begin their transformation experience, but for those who have already started its a wonderful site to help improve an maintain. One hand washes the other and this is my way of giving back, by sharing my testimony with others I feel is a great way to start, because if I can do it, you can do it... we all need health, we are all in this together. There is not one person broke or rich, learned or unlearned, man or woman, old or young, who is alive on this earth that can be successful without it. Fitness begins on the inside, both mind (mental) and body (diet). The body eats when you tell it to, and can only take in what you give it. A smile can only cover up for so long, but just like everything else, the test of time will prove that only the genuine ones last. Although bigger can be better it is not true for all. An unhealthy individual inflicts pain in two ways, first to the individual as an internal effect and the external are its results. However on a larger scale the pain is first felt by the individuals and then by the ones who love them. Showing, that to maintain a healthy lifestyle... is to live an unselfish life. 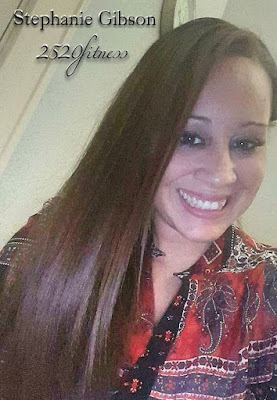 I stand at 5'6 and I'm from a mixed background and after having children back to back and being highly devoted to helping others, I realized that I needed to make a change, I needed to care for my health. Just like every journey the road seems long and the hardest part is always the beginning, but with a strong mind leading the body will follow. Results are only guaranteed to those who make a plan, stick to it and endure. Whenever you feel like giving up it's always a good thing to keep in mind the motive that got you started, and this will be the first of many motivating tools. This is also a biblical principal, God declares the end from the beginning. (Isaiah 46:9,10). Cooking a "Creamy Vegan Spinach Pie" with sister Tina. A fun an easy to make dish, that can be made by anyone who follows the easy to make tutorial video. Watch as sister Tina make this wonderful creamy vegan spinach pie so effortlessly. 2 boxes low fat puff pastry - remember to keep chilled! Have you ever been really hungry and wanted to fix something to eat that won't eat away at your time? Here is something that anyone can make, it is amateur friendly to the fullest. This can be made for any major event or gathering, it can even be used to entertain a small group of friends, and will look like you've given it much thought and effort. 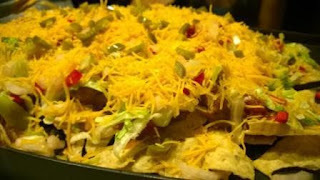 Layer all of the ingredients as evenly as possible starting with nachos and cheese. It does not matter what order you layer the ingredients, as long you use a lot of cheese to bind everything. After you remove it from the oven it can be cut and served because the cheese melted and binds it all aka hold it all together. Afterwards you place it in the oven. The time that it stays in the oven depends on your oven. Just keep an eye on it until cheese has melted through. The average oven should be at 350F. So delicious please come back and share the taste.